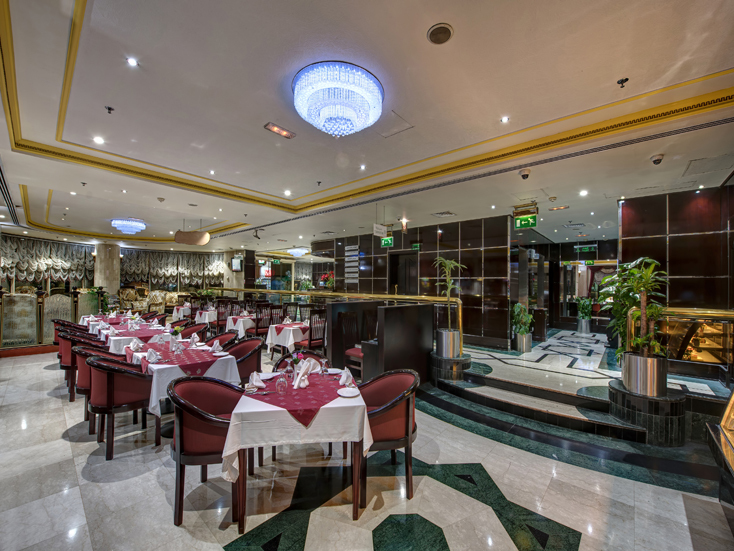 Contemporary multicuisine and luxurious, tranquil ambience ensure its place as the citys restaurant of choice for special occasions. 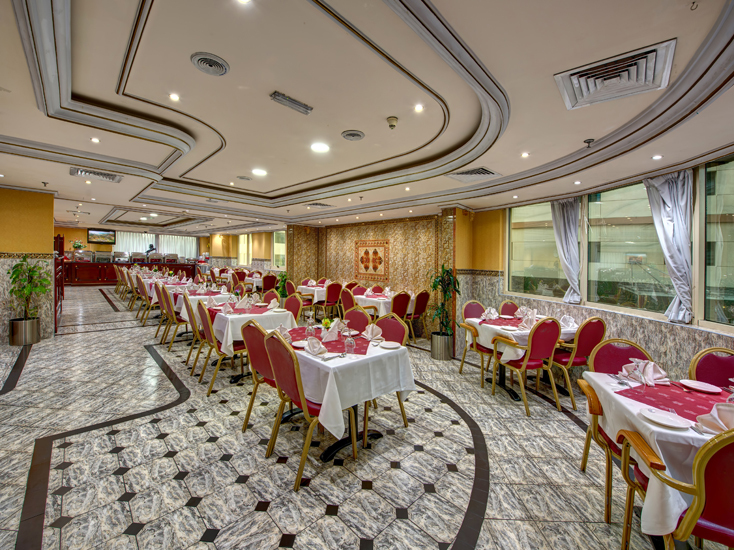 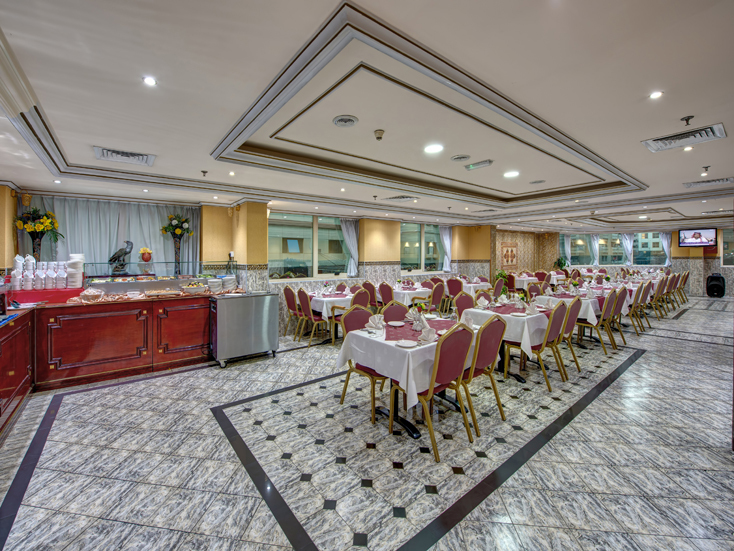 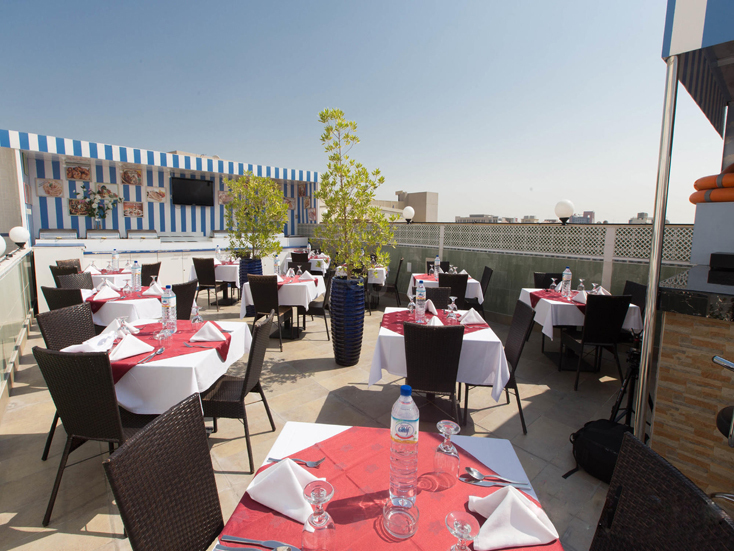 It is also an ideal venue for business diners. 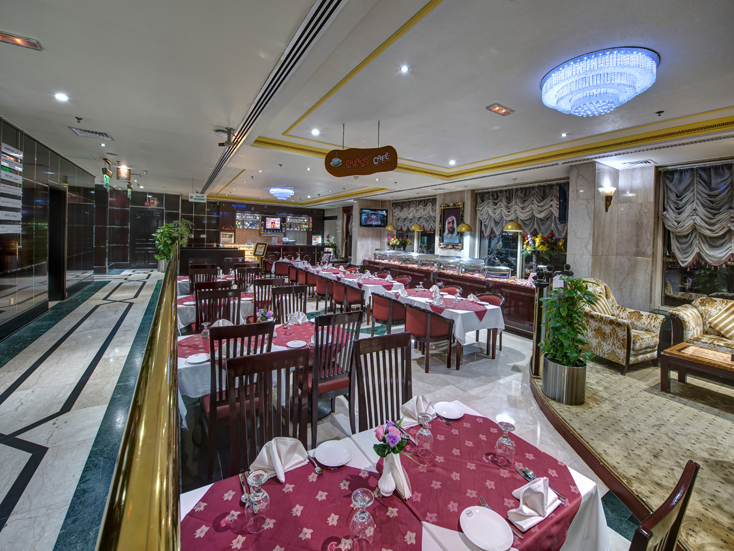 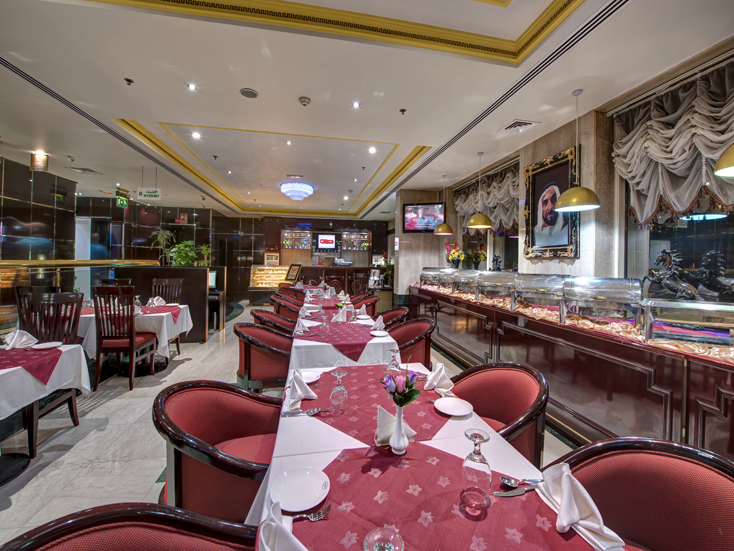 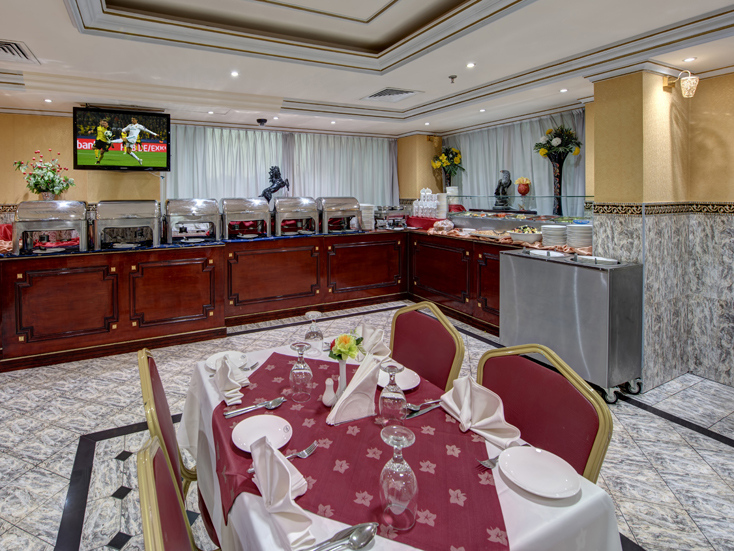 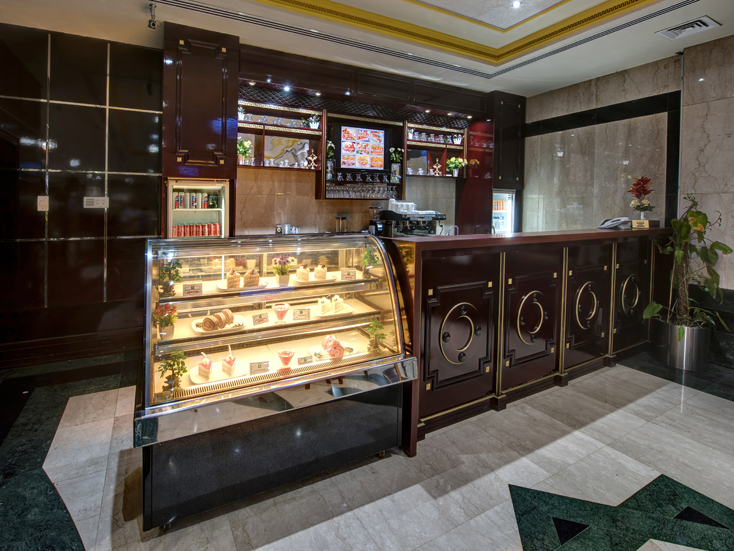 Our Ahlan restaurants unique dining experience is backed by an excellent selection of Mouthwatering dishes. 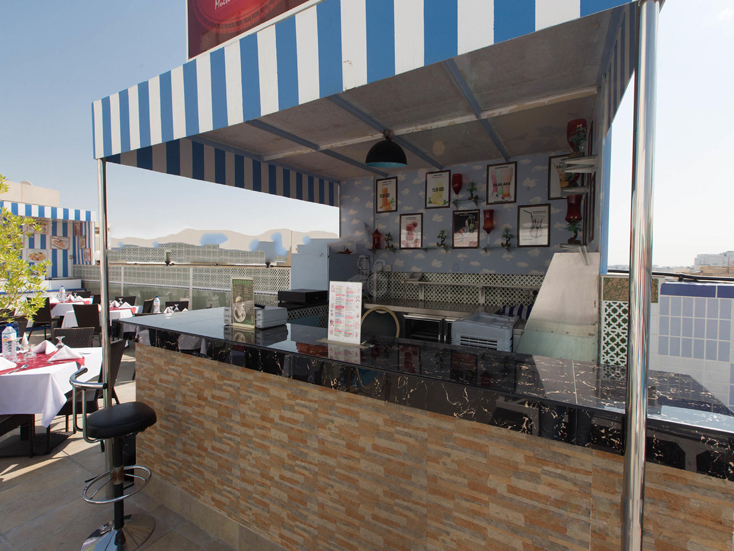 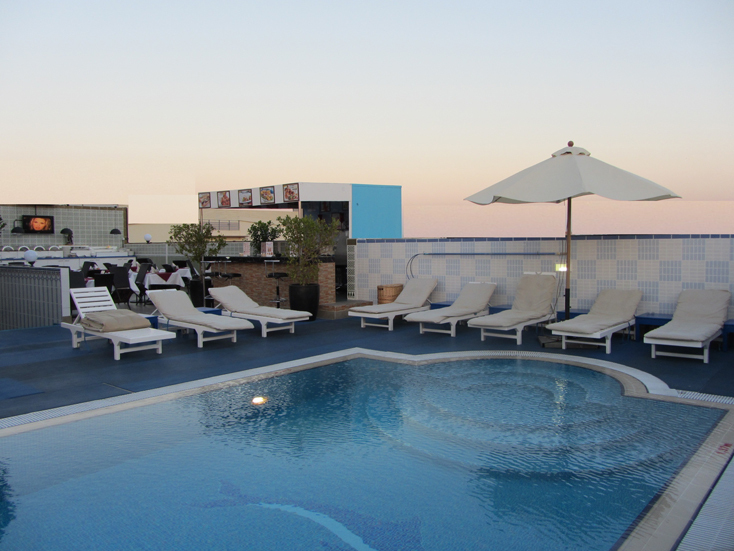 Offering a casual dining experience serving international comfort food dishes complimented with refreshing signature mocktails, juices and smoothies in addition to a wide array of soft drinks and other beverages.